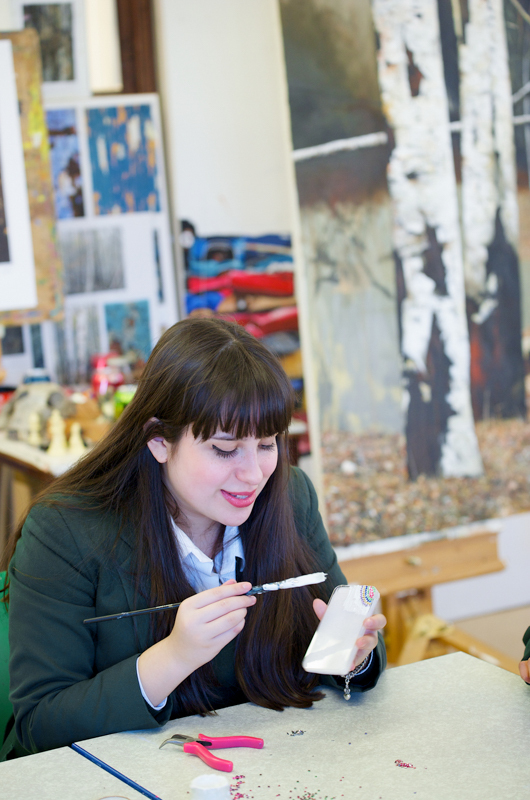 We are a co-educational boarding and day school for girls and boys aged 11-19. 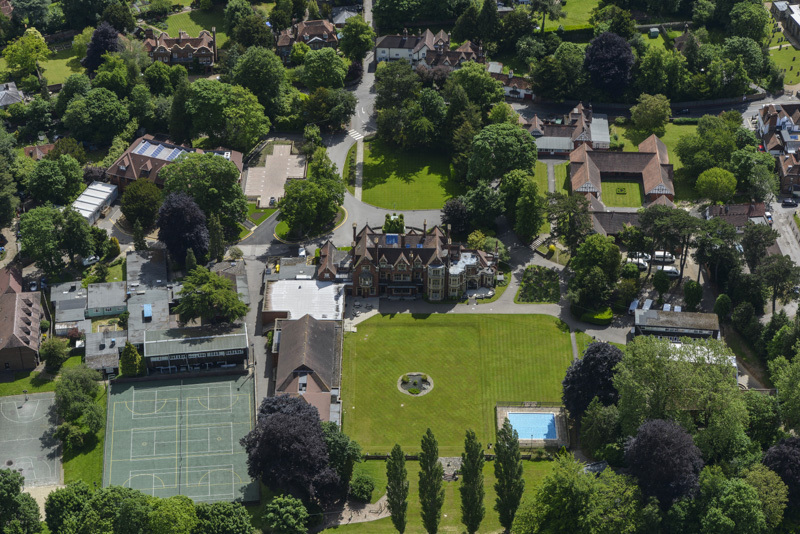 Set in 40 acres in the rolling countryside, the school is situated in the heart of Mickleham Village, close to major road, rail and air links and only 35 minutes from central London. Box Hill School has a long heritage of delivering first-class learning in a warm, supportive, holistic and nurturing atmosphere. 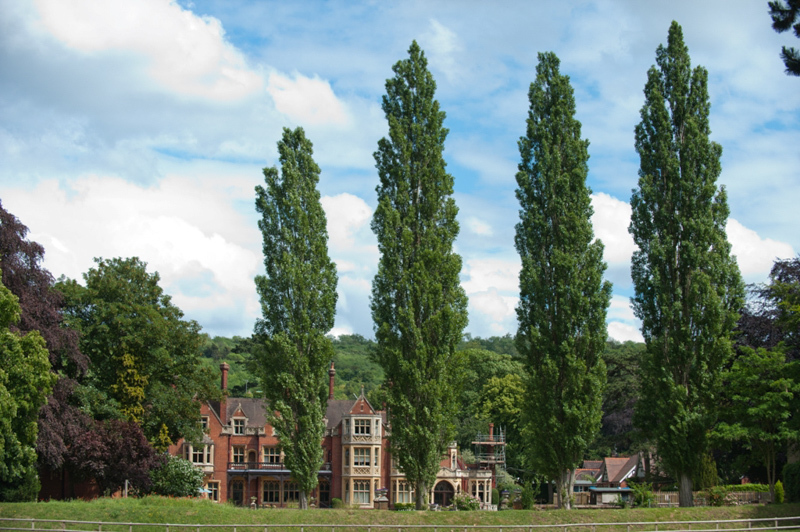 For nearly sixty years we have proudly remained a truly independent school. A founder member of ‘Round Square’ alongside Gordonstoun in Scotland and Aiglon College in Switzerland, we promote international understanding, democracy, a care for the world around us, a sense of adventure, and the qualities of leadership and service. We see excellent academic results as an outcome of a focus on character and we are determined that all pupils should reach their maximum potential in all that they do. 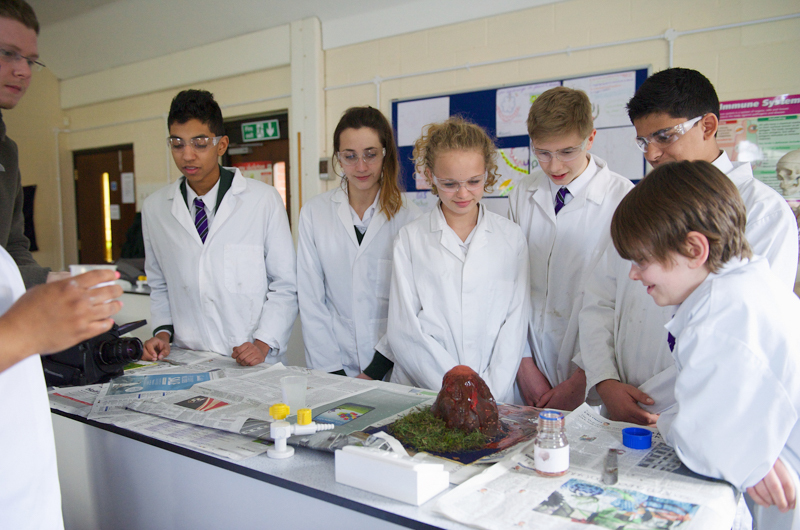 We regard each pupil as an individual in every aspect of life at Box Hill School. A combination of attention, personalised learning, support, regular assessment and monitoring underpins Box Hill School’s academic tradition. 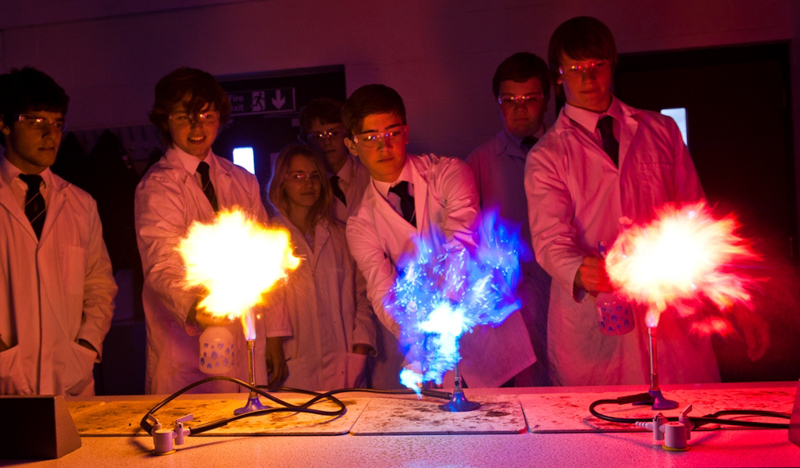 We provide an exemplary education for pupils with a broad range of abilities from Oxbridge candidates, to those who have been labelled as “average” pupils. At Box Hill School no pupil is average; they all excel at something. 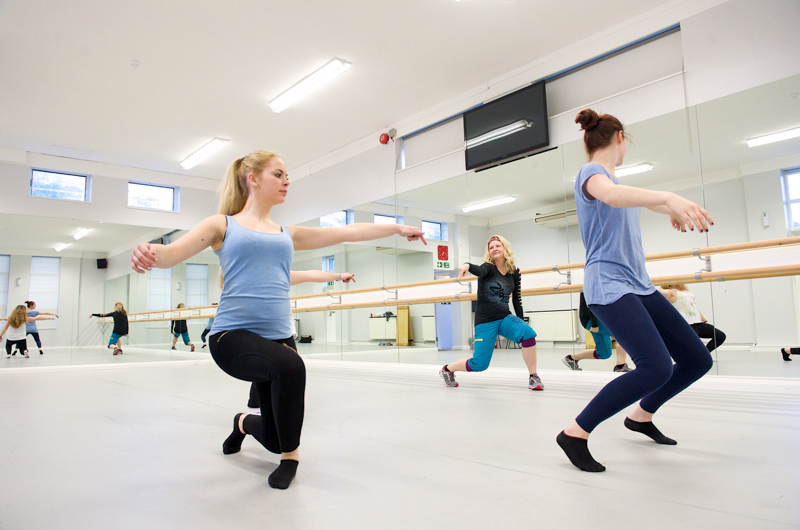 We cater for the individual with small classes and tutorial assistance providing an ideal environment for all pupils to grow and flourish. At Box Hill School, we are very proud of our breadth of curriculum, our academic success in public examinations, and the excellence of our teaching. Pastoral care is at the heart of everything we do. It is central to every aspect of how the school operates and underpins the focus on encouraging all our pupils to be the best they can be. This responsibility is a shared one across all members of the pastoral team including House Parents, House Assistants, Tutors, School Nurses and the School Counsellor, all of whom are dedicated to ensuring that our pupils are kept safe, well and happy at school. We want every pupil to feel part of our larger Box Hill family within a caring, nurturing environment designed to enable them to develop at their own pace whilst fully supported and encouraged to fulfil their potential. Pupils can participate in a wide variety of sporting activities. Through our sports teams pupils are able to compete against other schools at football, hockey, rugby, netball, cricket, athletics, tennis, basketball and rounders. Pupils enjoy participating in team sports and take pride in representing the school. But team sports are not for everyone. We also have qualified coaches to instruct pupils in other sports such as archery, racquet sports, conquering the climbing wall, completing the low and high ropes or abseiling safely from some of the highest tree platforms. We aim to provide the most wonderful opportunities inside and outside the classroom so that pupils leave school ready to face the world – with the necessary qualifications and personal skills, confident in who they are and what they believe in. We are certain that they will form great new friendships, often lasting and lifelong, with other pupils who come from all over the world. We will encourage them to be involved in many areas of school life, to do things they never thought they were capable of, and to become leaders both in school and the world beyond. We will unlock their potential. 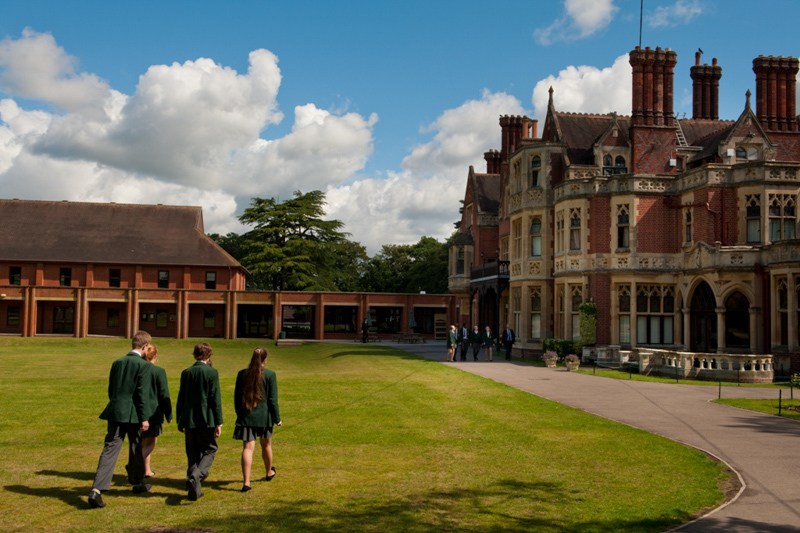 Sixth Form pupils at Box Hill School come from over thirty different countries. The world has become a global village and the leaders of tomorrow will mix freely across continents, talk in multiple languages, and understand and appreciate the customs, ideas, and values of others. 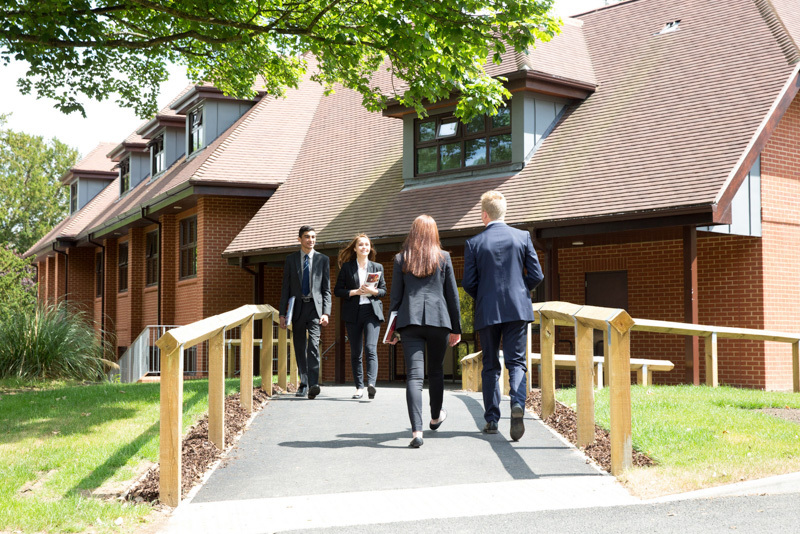 Box Hill School’s Sixth Form reflects this, providing our graduates with a distinct competitive advantage in the employment world. Many take part in service projects overseas, holiday abroad at the home of new friends, and take part in Round Square exchanges, opening the door to a wider world of adventure. 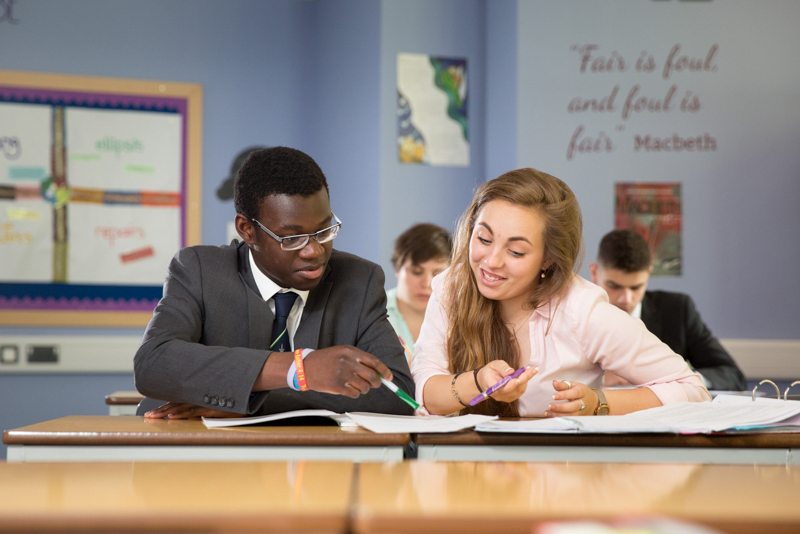 The appreciation of languages is a component of the IB curriculum, and all IB pupils study at least one foreign language. 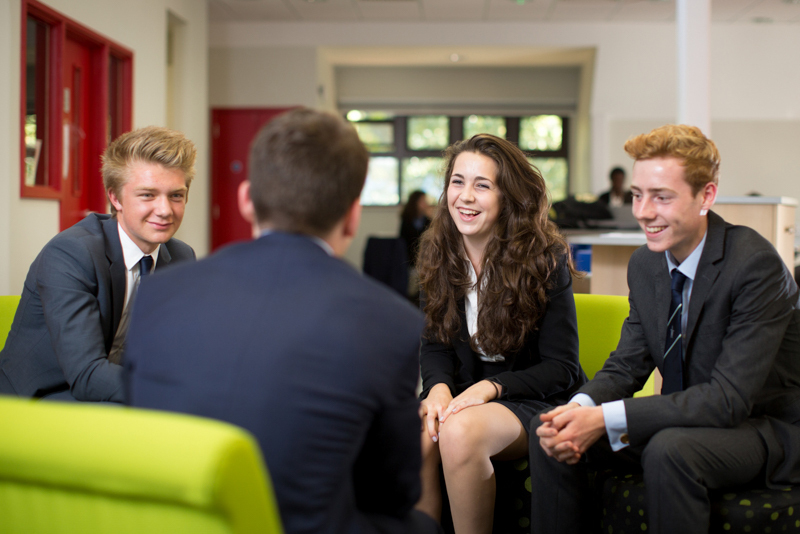 A Level pupils also become familiar with an enormous range of cultures and languages in our diverse Sixth Form environment. 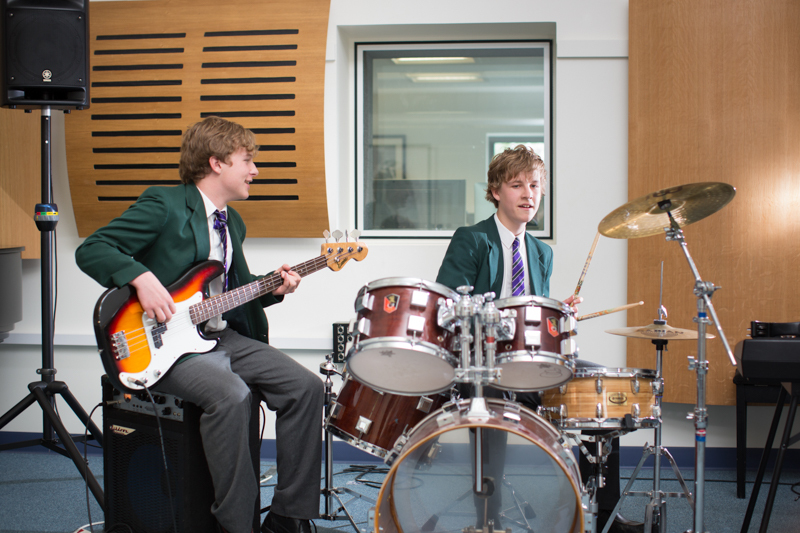 The School encourages an atmosphere that values effort and achievement. We do this by providing the best conditions for learning, and for boarders during homework time, through the maintenance of a supportive and well-disciplined learning environment where pupils have access to staff. In addition, we enable all boarders to develop spiritually, culturally, morally and socially. Our aim is to enable each pupil to develop, learn and take responsibility for themselves and for others, to respect their environment and become the global citizen of tomorrow. Get in touch to make use of our free bespoke consultation service.